Day 2 of the fish photo challenge took me to alpine Wyoming, specifically, the Bighorn Mountains and Cloud Peak Wilderness area. I originally blogged the day a few years ago (click this link for the full story). After a bumpy, winding drive, we arrived at the trail head ill equipped for the hike. Because the trip was our first to that part of WY and a mixed bag of visiting my sister and her family, exploring, and doing a bit of work, the only backpack we had was my satchel-style computer bag, and the best we could do for footwear was running shoes. Still, we managed the challenging climb to almost 10,000 feet, which included maneuvering a boulder field and a stream crossing. The lake was crystal clear and tough to fish, particularly given the gusty wind. Many of the active fish were far from shore, and those closer to shore were fairly cagey. 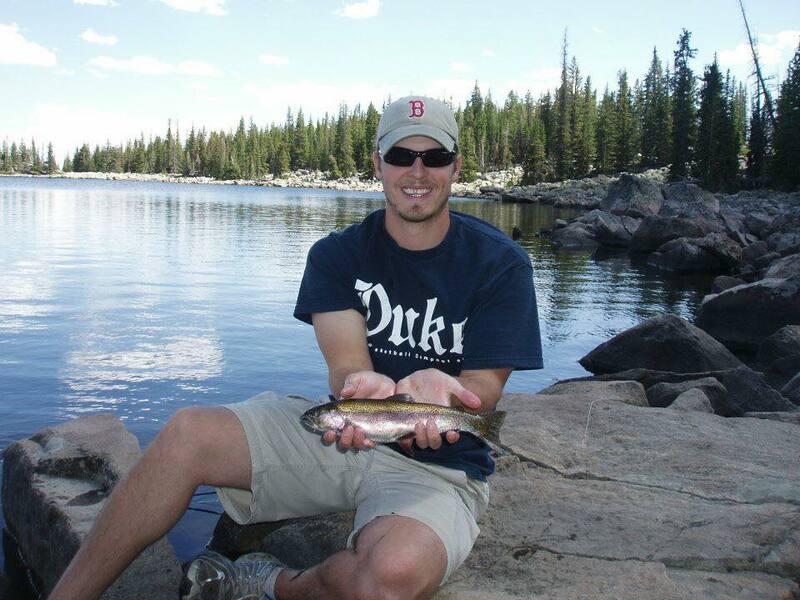 It is amazing to look back at how much I've since learned about fishing those types of lakes. This beautiful rainbow was one of a number of solid fish we caught that afternoon. I can't even remember what flies we were using. I think one was a mosquito and the other a bumble bee pattern. As if the hike, fishing, and scenery wasn't enough, we also got to see a black bear swim across the lake in front of us and bumped into a big bull moose on the way out of the mountains. What a great day and great trip - one that really made Mary May and I fall in love with that part of the west. In this gallery you will see the Hiking, Chameleon, Active Speed, Multi Sport, Aqua sport and sport sandals categories. The Merrell continuum hiking boots are for high mountain crossings heavy loads. The chameleon has a great Vibram sole that is fit any where; chameleon truly lives up to its name.I find this website for Best Hiking Shoes for Men you can visit this site. Good job Drew haerer and great blog with great experience. You discuss briefly experience to caught a fish . I have online shop for fishing lights. 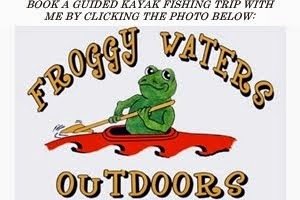 If you interesting in night fishing then visit my site. Amazing post. I really enjoy for this status. This post are very useful and powerful . Your services are best.